Variable Speed Drives (VSD's) are prolific creators of harmonics in electrical systems and as a result, most of the harmonic mitigation effort focuses on the input side and output side of a VSD. For the mitigation of harmonics on the input side (line side) of a VSD we recommend Line Reactors, Passive Harmonic Filters and Active Harmonic Filters. For the mitigation of harmonics on the output side (load side) of a VSD we recommend Load Reactors, dV/dT Filters and Sinewave Filters. 50Hz means that the AC has a frequency of 50 cycles per second. This is also known as the 'fundamental' frequency. AC is the form in which electricity is delivered to businesses and residences. Most electrical devices (such as motors) need clean electricity to function properly. This means that the electrical supply needs to be a clear sinusoidal wave, such as in the diagram below. For example, if the fundamental frequency is f, the harmonics have frequencies 2f, 3f, 4f, . . . etc. Harmonic frequencies are equally spaced by the width of the fundamental frequency and can be found by repeatedly adding that frequency. 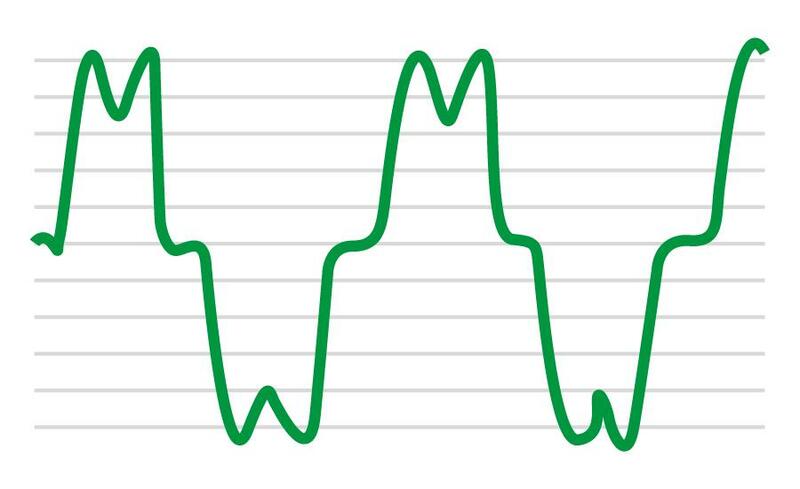 In the case of the Australian electricity supply, the fundamental frequency is 50Hz. The frequencies of the harmonics are 100Hz, 150Hz, 200Hz, 250Hz, 300Hz, 350Hz and so on. 150Hz is called the 'third' harmonic (3 x 50Hz), 250Hz is called the 'fifth' harmonic (5 x 50Hz), etc. 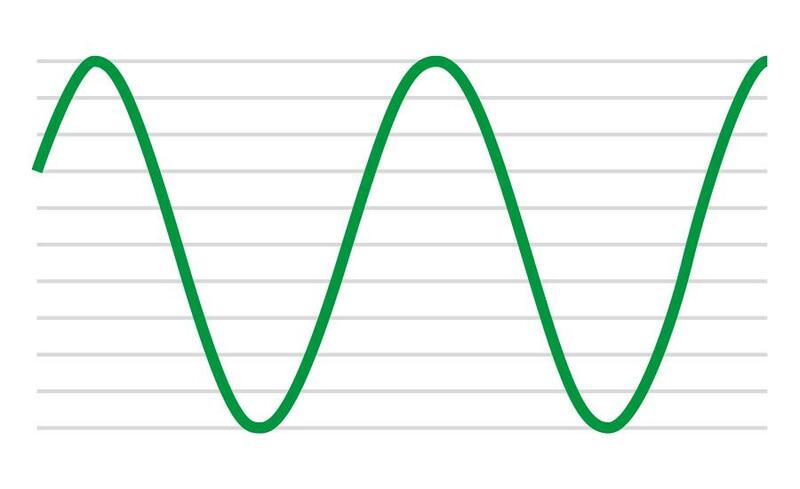 The presence of harmonics in an electrical system distorts the clean shape of a sine wave. EMC (Electromagnetic Compatibility) means nothing more than 'an electronic or electrical product shall work as intended in its environment. The electronic or electrical product shall not generate electromagnetic disturbances, which may influence other products'. In other words, EMC deals with problems of noise emission as well as noise immunity of electronic and electrical products and systems. Electromagnetic disturbances occur as conducted interference as well as radiated emissions and immunity problems. Power quality audits can be carried out on your site by Fuseco's expert Power Quality team to assess your Harmonic Mitigation needs. A report will be presented to you outlining the results and any recommendations on solutions that may be needed for your electrical system to comply with acceptable harmonic levels outlined in IEEE 519. Depending on the specific situation, there are a variety of products that are used to mitigate harmonics or reduce the effects of RFI. Fuseco's PQ Consultants are more than happy to assist in providing advice on your particular needs. Schaffner have released an information booklet called "Basics in EMC & Power Quality".